Ubuntu is having Totem movie player installed as the media player of this OS. On this media player, there is an option to browse YouTube videos. Actually Totem comes with couple of plugins out of which one is for playing YouTube videos on the player. 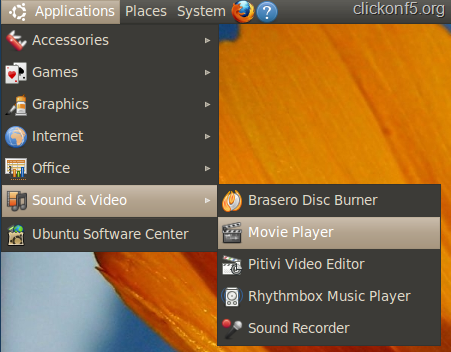 Ubuntu Lucid 10.04 comes with Totem Movie Player 2.30.1 where YouTube plug-in is already enabled by default. Watching YouTube videos on media player is a nice experience. After HTML5 inclusion in recent browsers like Chrome, this doesn’t matter a lot but yes, a new experience. 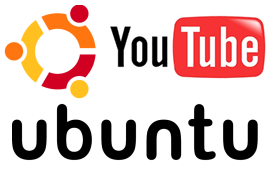 To play YouTube video on Ubuntu OS, go to Applications ==> Sound and Video ==> Movie Player. That payer is nothing but Totem Movie Player. Once that player will open on Ubuntu, you can see a “Sidebar” beside the player. In the sidebar dropdown, you will have option like Playlist, YouTube, BBC, Properties etc. Select YouTube from the list. If you are not able to see Sidebar then enable the same by clicking on the Sidebar button at the bottom area of the player. And if you are not able to see YouTube in the list then go to “Edit ==> Plugins” and enable YouTube browser from there. Below the dropdown, there is a search box thru which you can search videos on YouTube. 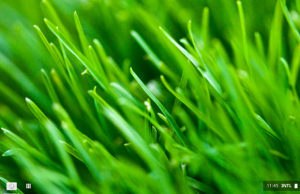 Go ahead and search your favorite video by providing keywords related to that. Video thumbnail will appear in the list segment and from there you can play the video by double-clicking the same. If you are getting any error message related to the “missing latest components for any application while playing the video” then go to “System ==> Administration ==>Synaptic Package Manager” and check “Mark All Upgrades” and hit Apply. 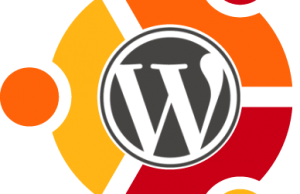 This will take some time to upgrade components of your Ubuntu system to the latest one and after that you can see YouTube videos on your OS media player. Downside of this player is that if you are having slow internet connection then you will have to wait for couple of times for buffering. It doesn’t buffer in stop status as done on YouTube player on the site. Playing YouTube videos on Media Player is good option for fast internet connection holders.